Join Us For Our 9th Annual Run! 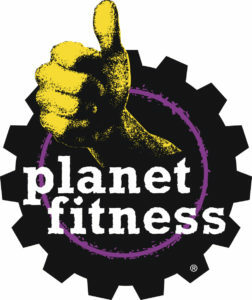 Planet Fitness is one of the largest and fastest-growing franchisors and operators of fitness centers in the United States whose mission is to enhance people’s lives by providing a high-quality fitness experience in a welcoming, non-intimidating environment. Planet Fitness, recognized as the Judgement Free Zone, is this year’s premiere sponsor and is in full support of indulging in a slice – or two – every once in awhile, and even offers its members free pizza on the first Monday of every month. 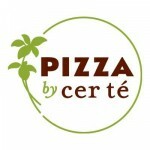 Located in midtown, Pizza by Certé (132 East 56th Street) is an eco-friendly pizza place. All of their food — which also includes homemade pasta — is fresh, local and sustainable. Pizza by Certé provides all of the pizza for the NYC Pizza Run. Fort Greene’s premier German Biergarten offers 18 authentic German beers on tap and some rare bottles, wine, cider and inexpensive food, communal tables indoors and sidewalk seating. A fun and laid back atmosphere perfect for parties, locals and runners. Prost! 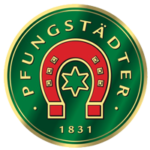 Pfungstädter Brewery is one of the few mid-sized breweries in Germany that is still 100% family owned; it’s name stands for sustainability and innovation as well as regional solidarity. Only the best raw materials from the region are placed in Pfungstädter’s brewing kettles– a golden rule that you can taste – glass-by-glass. 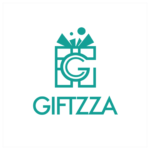 Giftzza makes unique NY gifts in NY pizza-shaped box. Scott’s Pizza Tours offers guided bus and walking tours through the vast pizza landscape of NYC. Not only do you visit some of the city’s top spots, you also investigate their history, ovens, ingredients and technique. This ain’t no tourist attraction, it’s a cultural-culinary education!